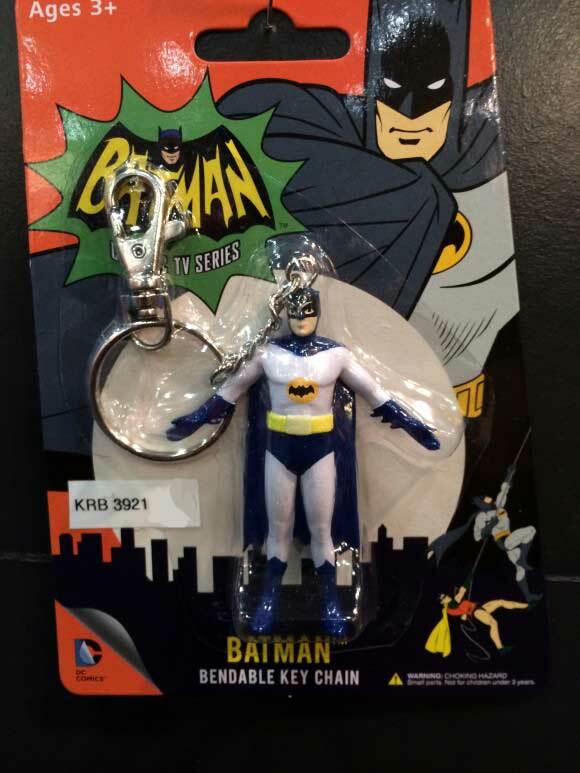 TOY FAIR EXCLUSIVE: Batman ’66 Wave 2 … and ‘Animated Series’ Bendables! 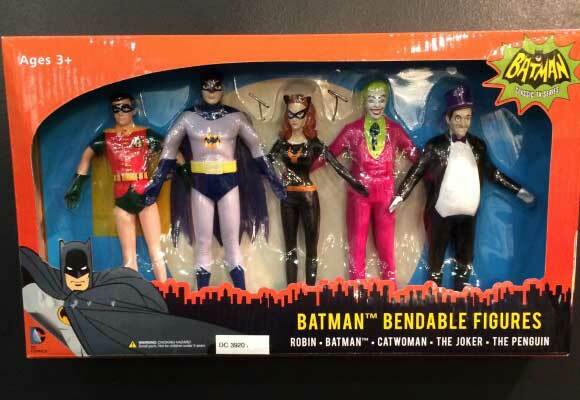 Home » ACTION FIGURES & MERCH » TOY FAIR EXCLUSIVE: Batman ’66 Wave 2 … and ‘Animated Series’ Bendables! 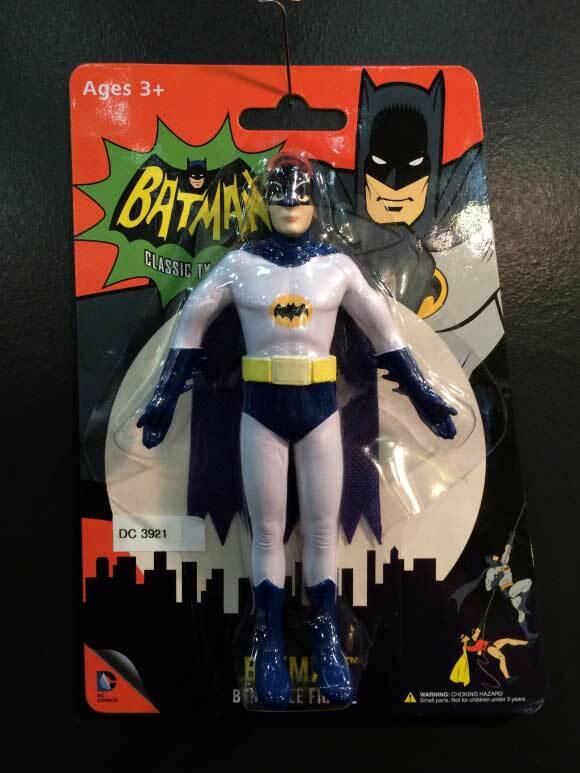 NJ Croce, the makers of Gumby and other bendy figures, has at least another wave of Batman ’66 figures coming … but they’re also looking at “Batman: The Animated Series”! 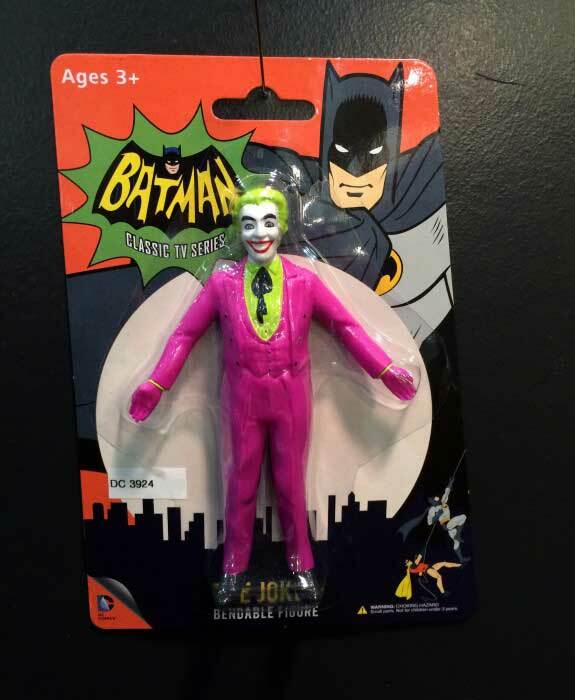 Plus general Batman and Justice League news! I spoke with Nick Croce, president of the California-based company at Toy Fair and he had a LOT to tell us about what’s in the offing. Plus! 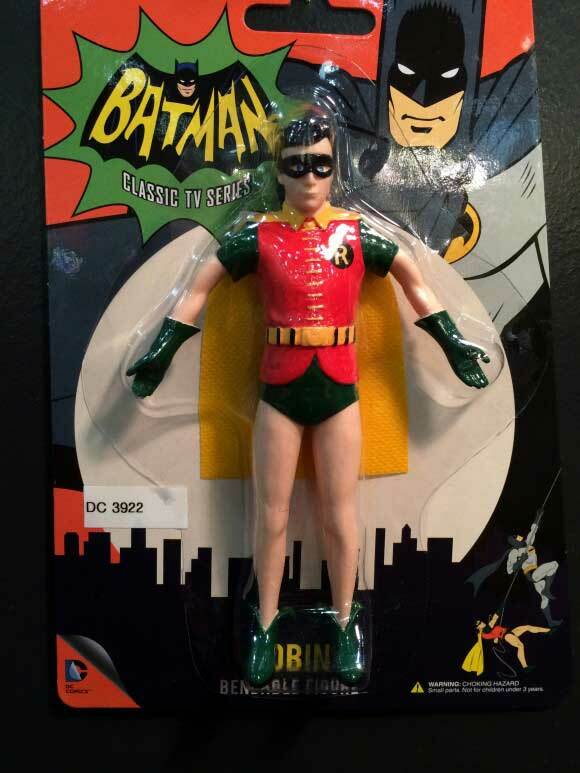 We have in-package pix of the first wave of Batman ’66 figures, due out this spring! 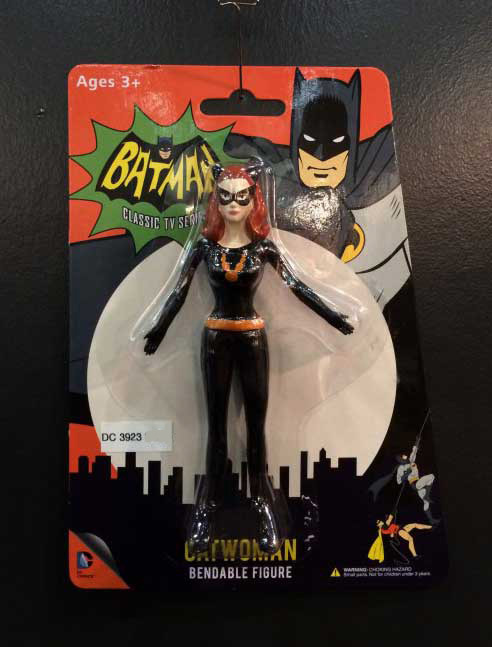 — The company is looking at a second wave of Batman ’66 figures later this year, including Batgirl, the Riddler and, possibly, Egghead and Mr. Freeze. The line-up is not set yet but the first two look very solid. There would be a second box set like in the first wave and perhaps singles. — There’s internal discussions about doing a Batman variety set in tandem with the character’s 75th anniversary this year: All the figures would be different versions of Batman. — Croce revealed that there are already several waves of “Batman: The Animated Series” being planned, with separate heroes and villains waves. 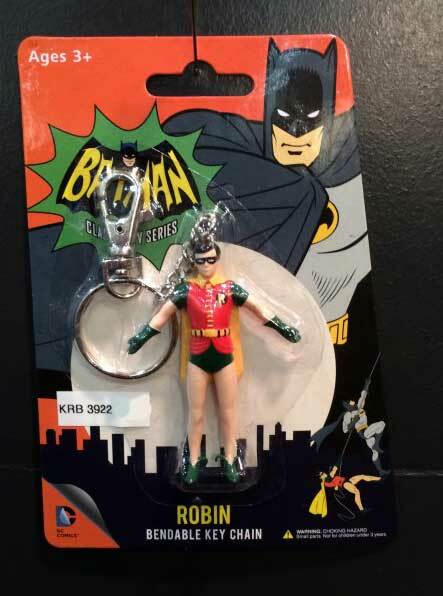 The likelihood is that the characters would be based on their original designs, but “New Adventures of Batman” versions are also being looked at hard. We’re talking waves of four or five characters each, with everyone from Batman, Robin and Batgirl to the Joker, Penguin and Riddler to Talia and Ra’s al Ghul to Harley Quinn, Poison Ivy, Catwoman, you name it. — I asked whether the original Justice League offering — based on Darwyn Cooke‘s “New Frontier” style but not marketed as such — would be augmented to include the Flash or other characters but there are no plans right now. That said, there’s a chance that the line could be re-released more in line with New Frontier, as opposed to just the generic “Justice League.” So you never know: Maybe we’ll see the Scarlet Speedster somewhere in the future. Keep an eye on this space and at NJCroce.com. In fact, let them know what you want to see! And leave a comment below the pix (which are prototypes and not final)! When will I be able to buy these? In about a month, from what I hear!